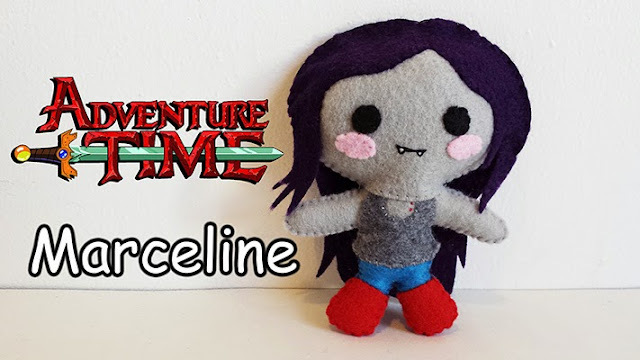 How to make a plushie : This weeks plushie tutorial is on Marceline from the Adventure Time animated series. Vampire Queen Marceline is edgy, cool, and just looks plain awesome. She has been requested numerous times and I felt I really needed to make her. 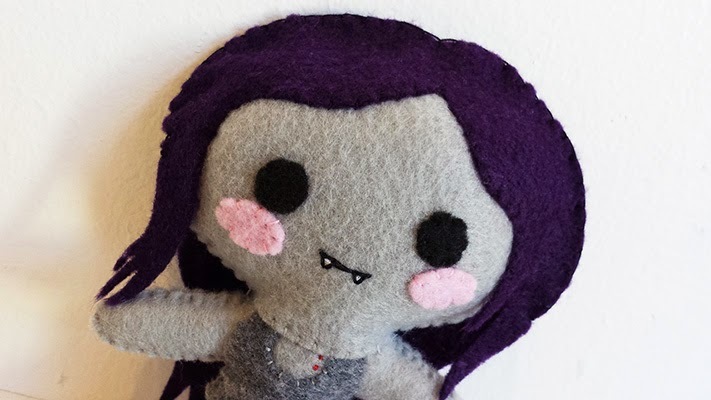 Sew your very own Marceline and become her vampire slave. 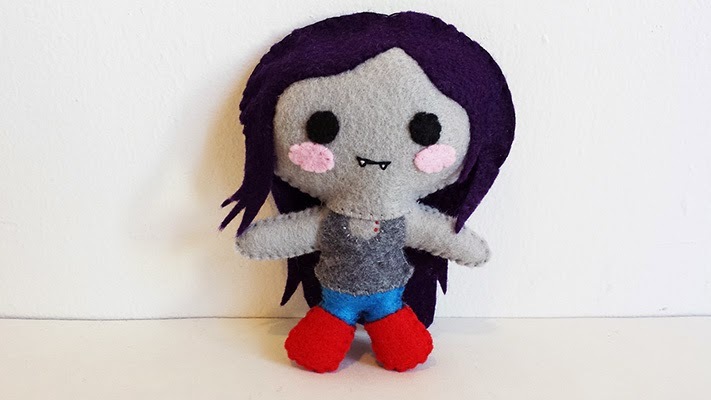 I love Marceline's style and had fun making her. She was requested a lot and I hope you all love her. Seems like the Vampire Queen has many minions. The Adventure Time series has many amazing characters and Marceline is no exception. 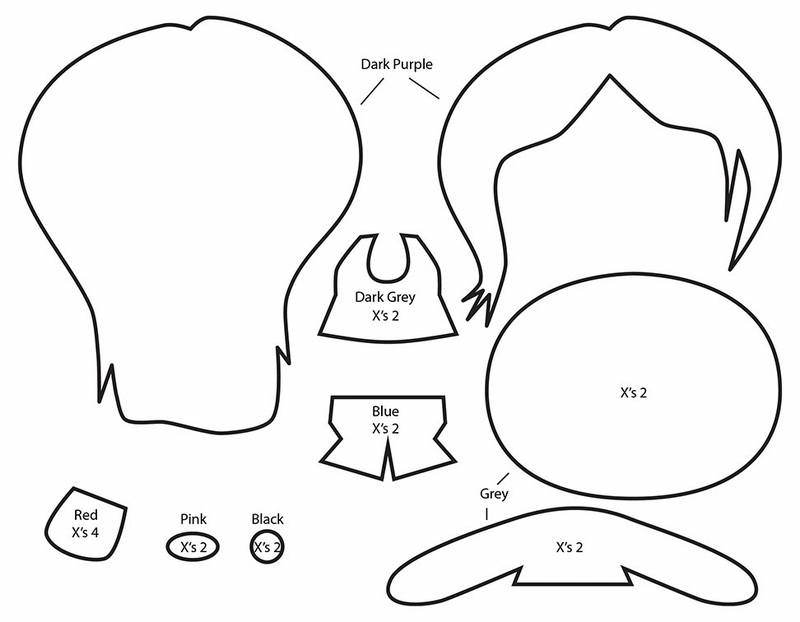 Add her to your plushie collection now! 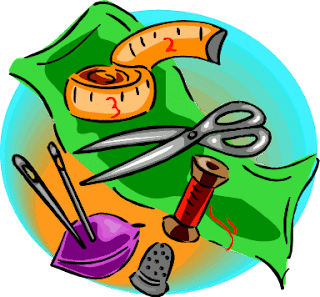 Remember, you do not have to sew on the blush and you can use small pieces of white felt for the teeth instead of using back stitching. Also, my tutorials are always just a guide. If you feel like using glue on a specific part, go on and do so. :) Do tell me who you would like to see next. 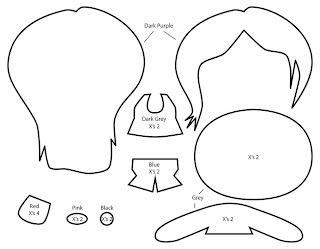 Do a Princess Bubblegum plush tutorial please! All the characters please!! Although, marceline is my favorite. Thanks for this!